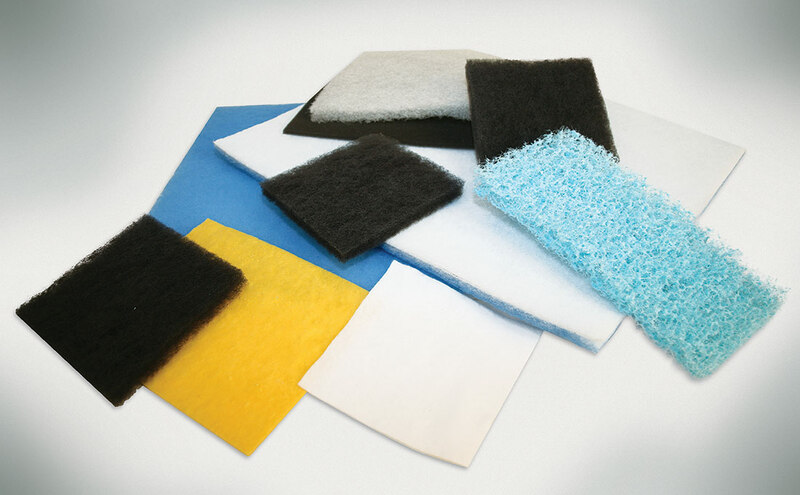 Our Performance Filter Media is available in a virtually unlimited variety of substrate and adsorbent combinations. High activity activated carbon on non-woven polyester is our specialty. This product line is available with U.L. approval as to flammability only, class 2. Enhanced rates of absorption are achieved due to the increased surface area available. Many medias offered are self-supporting and provide the desired dual filtration effect. 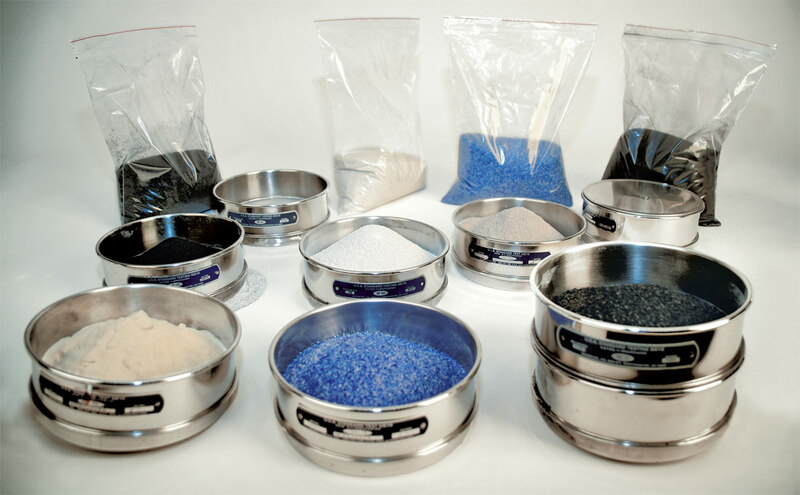 Because the adsorbent is bonded to the substrate, our products are easy to handle and process.